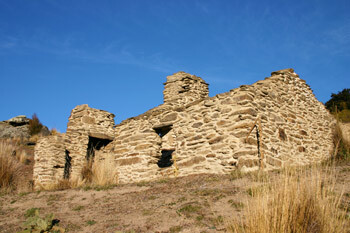 Located on Bendigo Loop Road. Information display and old Bendigo bakehouse. From Bendigo Township, the steep road leads to the old gold mines and the historic sites of Logantown and Welshtown. Caution is needed around old mine shafts. Thomson Gorge, four wheel drive road only. There's easy access to the mine entrance and a fully restored stamper battery. It offers a rare and almost complete picture of hard-rock quartz mining in Central Otago. On the main road north of Tarras village. A unique, 9 hole course that offers unusual challanges. This nine hole country course traverses three farms and is set in spectacular landscape. The club has an active membership of 140, with about 1,000 casual green fees a year. We take the overflow from the busy Lakes District golf courses. 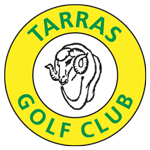 Tarras green fees $15. Church Lane off Jolly Rd or Munro Lane. The church is built on a hill and surrounded by splendid evergreen trees. Shortly after the First World War a move was made to have a permanent place of worship erected, donations for the building were freely forthcoming from all sections of the community. The first service was held on 13th March 1921. It is now managed by the Anglican Church. Tapestries depicting the history of families in the Tarras area were a Rural Women project in 1993 to celebrate NZ Women's Suffrage. Can be viewed at the Tarras Church. Experience our intimate and exclusive treks through some of Central Otago's breathtaking mountains and scenery on private high country farmland. Interpretation panels at the car park suggest and describe several routes. Warning: There are old and very deep mining shafts throughout this area. Extreme care must be taken and children closely supervised. 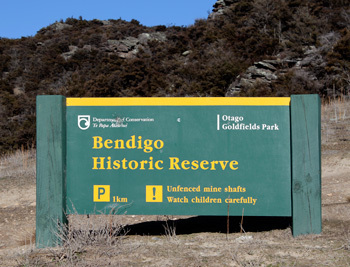 The main entrance to Bendigo is off SH 8 at Crippletown, here Loop Road goes up the hill and passes through the old Bendigo Township, past the schoolhouse ruins to the main historic sites of Logantown, Welshtown and the mining remnants scattered throughout. 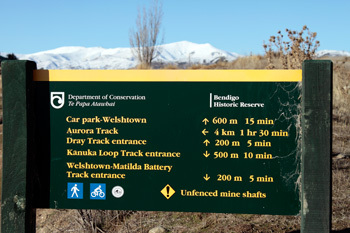 The track starts 200 metres from the entry to the historic reserve and parking is recommended some 200 metres up the road at Logantown. Turnoff SH8 north of Tarras onto Goodger Rd, drive along the unsealed road to the Tim Burn or Pleasant Valley carparks. You can walk, run or bike from either carpark. Each has a panel map of the area and its tracks. NB The Pleasant Valley car park and the public access tracks that extend from it are closed for lambing from 10 October to 5 December each year. The route along Dunstan Creek follows the marginal strip, the farm track is private. 17kms north of Tarras on Old Faithful Rd you can explore the remains of the historic Lindis Pass Hotel and the nearby Lindis River where Otago's first gold was discovered. Starts by Old Faithful Road, near the turnoff from SH8. The track to the 1,226-metre summit has great panoramic views. NB This track is also closed for lambing between 10 October and 5 December. This provides great back country recreational opportunities for short walks, tramping and mountain biking with access to the Dry Creek and Neinei i Kura Conservation areas. The car park access to Dry Creek, Cloudy Peak and Neinei i Kura is located on Ardgour Road, Tarras. Ardgour Road is a loop road with access either 2 km north or 6 km south of Tarras. The upper section of the Dry Creek Track is closed annually for lambing from 10 October to 21 November inclusive. 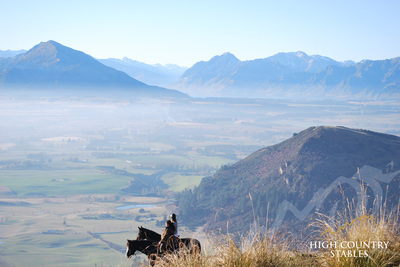 Situated in Long Gully, an area of old river terraces between Wanaka-Tarras Road and the Clutha River. This 165 ha block was part of Bendigo Station, but has been retired from farming after recent tenure review, and now is managed by the Department of Conservation (DOC) as a scientific reserve. As the largest, most intact remnant of the semi-arid cushion terrace vegetation in the Upper Clutha area, this reserve deserves more than a glance from a passing car. It is home to the naturally uncommon scarab beetle Pericoptus frontalis, as well as rare cushion plants and tiny shrubs. You can also find grasshoppers, moths, butterflies, native bees and in summer, hear the steady drum of cicadas. Ground nesting banded dotterel and pipits also breed here.